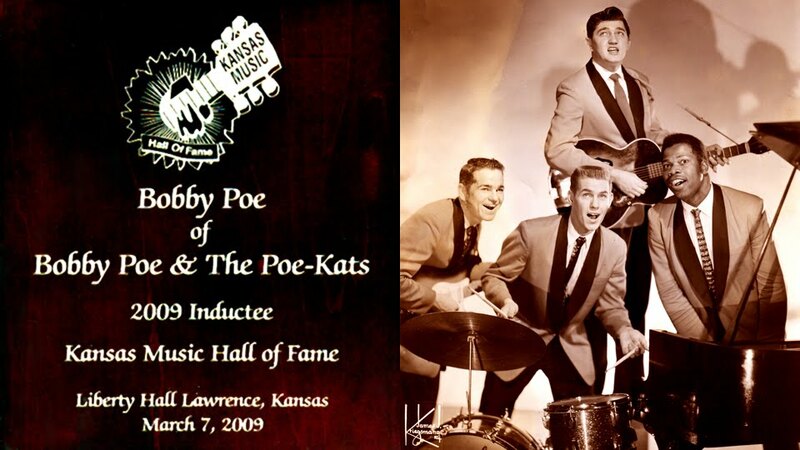 Bobby Poe and The Poe Kats: Bobby Poe, Sr.'s Autobiography! Now Available In Paperback And In A Variety Of Digital Formats! Click on the book cover above to purchase the paperback version of Bobby Poe's autobiography "Bobby Poe and The Poe Kats" from Amazon! The autobiography is also available at Barnes and Noble, iTunes, Sony and many other online retailers as an eBook!